Iowa volleyball finally got back in the win column last weekend against Rutgers after a long losing streak. It looks to continue building in its match over No. 14 Nebraska. 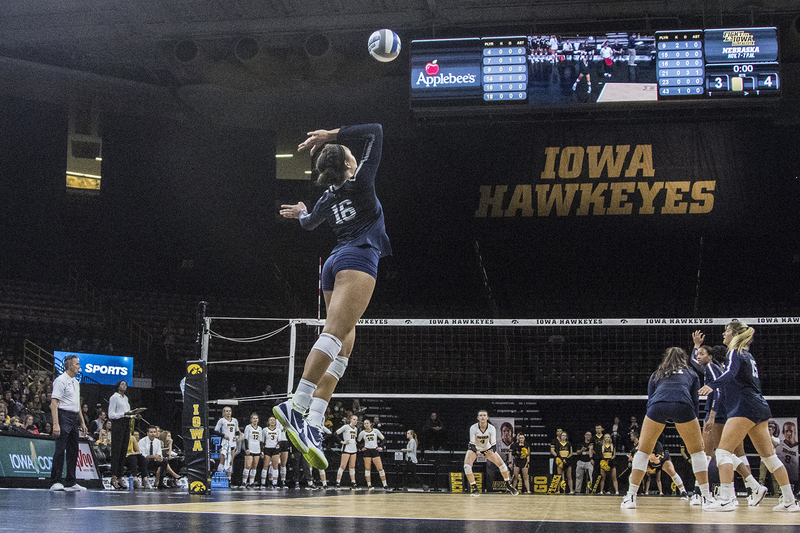 Penn State freshman Serena Gray serves during a volleyball match between Iowa and Penn State at Carver-Hawkeye Arena on Saturday, Nov. 3, 2018. 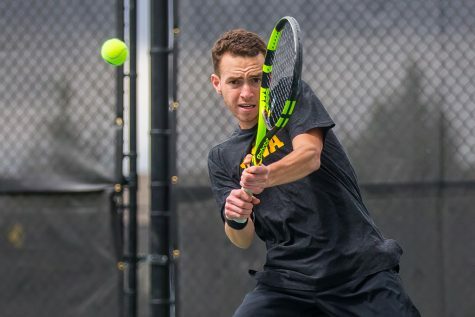 The Hawkeyes were shut out by the Nittany Lions, 3-0. Iowa volleyball will try to remain successful in its match against No. 14 Nebraska tonight at Carver-Hawkeye Arena. The squad got back in the victory column with a sweep of Rutgers last weekend. This will be the second meeting between Nebraska and Iowa this season, with the first ending in a four-set Nebraska win. 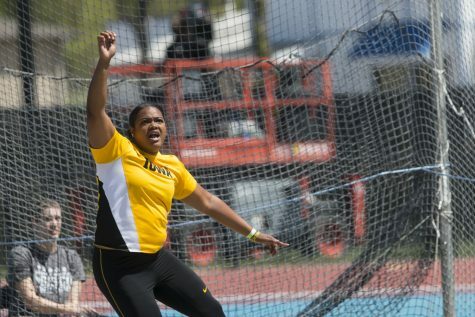 However, the one set that Iowa claimed was its first win against Nebraska in several decades. It’s been an incredibly up-and-down season for Iowa volleyball. 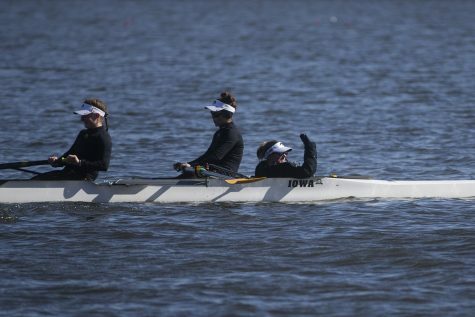 Just a few short weeks ago, the team came together to produce a huge upset of top-10 Wisconsin. Now, however, it has dropped six of its last seven matches. Injuries and lack of depth at key positions have been the main culprits. 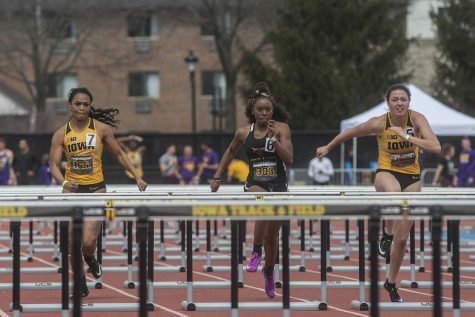 When healthy, the Hawkeyes can compete with the Big Ten’s most competitive teams, but they have struggled in recent weeks. 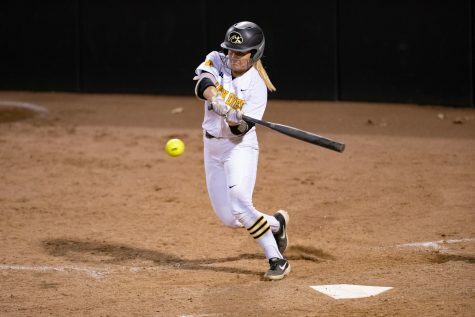 With the starters back, the Hawkeyes say they believe they can compete with some of the best teams in the Big Ten. This will be tested in the match against Nebraska. It will be a tough match against the Cornhuskers. Nebraska is coming off a sweep of Rutgers and a big recent victory over No. 17 Penn State in a five-set thriller. The Huskers are causing some havoc in the conference, largely with efforts from their best producers. Among their leaders are Mikaela Froecke, who lands among the top 10 in the conference in kills per set (3.62) and in services aces per set (0.37). Along with this, the team is proving to be rather lethal as a whole. The Cornhusker squad is second in the Big Ten in blocks per set with an average of 2.84. Iowa has struggled to keep up with teams that are effective in this aspect, so this match will be a tough one for Iowa. 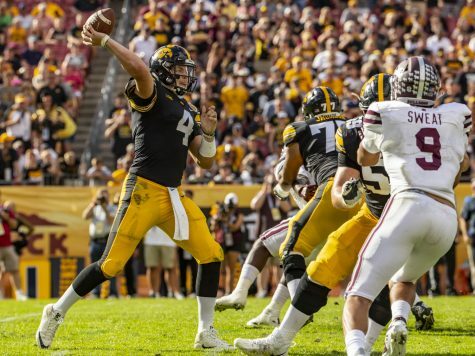 Having all hands on deck will make a huge difference for the Hawkeyes; their biggest producers have been effective when healthy. 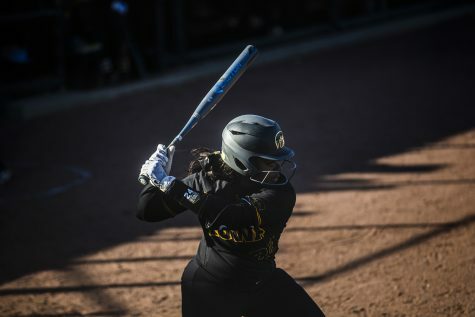 Hitters Taylor Louis and Cali Hoye have been aggressive for the Hawkeyes when they’ve been able to get into a rhythm. Both players rank in the top 10 in the Big Ten in kills per set. Defensively, Kelly has been a great force; she leads the conference in digs per set. 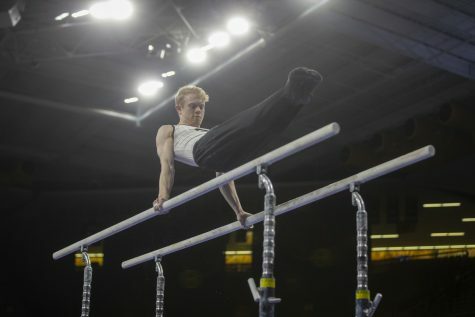 The Hawkeyes hope that can help them finish the season strong. 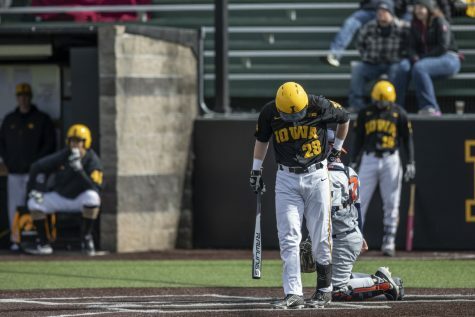 The Hawkeyes continue to stress that this dry spell is not the end of the road. The players say they believe there is enough season left for them to make some noise in the conference. “Staying on our mission every day will get us back to where we need to be,” senior Louis said.